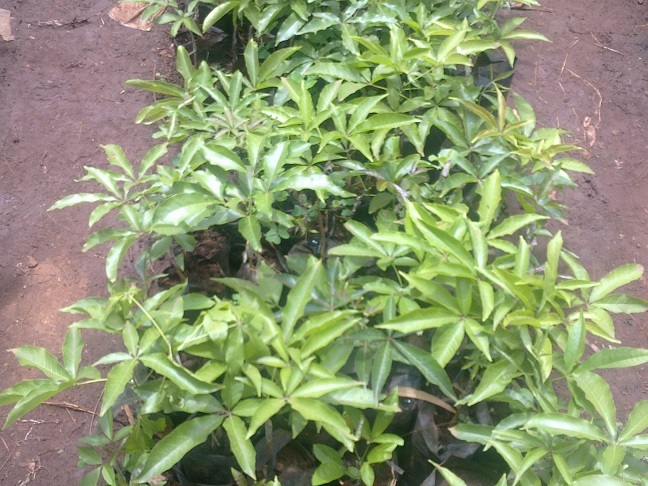 We do have a variety of fruit seedlings that one can grow. we offer quality live plants at competitive prices on a sale or return basis. This rare but delicious fruit is considered a relative of citrus but without the acidity. White Sapote (Casimiroa edulis) has a shape similar to that of an apple with a sweet pudding-like interior. This unique fruit is green or yellowish when ripe, and unlike many of our tropical fruit, White Sapote ripens in the fall. The Avocado (Persea americana) is actually a large berry with a single seed, even though it has very little resemblance to a typical berry in both taste and appearance. Avocados are cultivated in tropical and Mediterranean climates throughout the world. Avocados have a green-skinned body shaped much like a pear, egg, or sphere. The creamy flesh of the Avocado is yellow with a green outer lining. 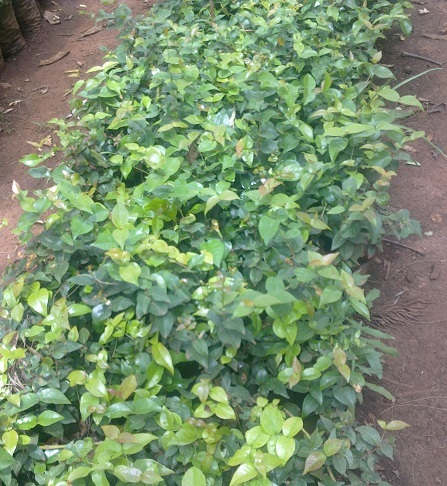 Avocados ripens after harvesting. Papayas have a sweet and refreshing taste similar to that of a melon or apricot. Usually weighing about 1-pound each, papayas serve as healthy snacks to hold over a hungry appetite. When ripe (ready to eat), papaya fruits are yellow-orange, with a soft and creamy texture on the inside. They are easy to cut and most delicious during this stage. Interesting enough, papayas can also be eaten during the greener stages, which the fruit can then taste more like a vegetable, such as a squash. In addition, one can grind the dried seeds found in the center of the papaya fruit to add a touch of a pepper flavor to various dishes. The banana’s (Musa acuminata) origins go back to the ancient eras prior to the first cultivation of rice. Even though the banana was first found in Africa, it was also believed to be growing in East Asia. Interestingly, enough, the bananas our ancestors ate weren’t the sweet yellow bananas that we know and love today, but the red and green bananas that we use for cooking. It wasn’t until the early 1800s, that a man by the name of Jean Francois Poujot discovered this sweeter “mutant strand” of banana, and it quickly became a hit. The banana has become a staple in almost every household and has proven to have the nutrients to improve one’s health. Studies show that eating bananas regularly help reduce blood pressure, fight against depression, and even help you get over a hangover. Mangoes are an excellent source of Vitamins A and C, as well as a good source of Potassium and contain beta carotene. Mangoes are high in fiber, but low in calories (approx. 110 per average sized mango), fat (only 1 gram) and sodium. Mangoes are a good staple for your daily diet. Although it looks much like a medium-sized tomato, the tree tomato is not a true tomato. Tasting somewhat like a tomato, it is usually eaten with sugar or boiled to make a popular and refreshing drink. Description: An extremely fast growing shrub to 20ft. Flowers are self-pollinating, and tree tomatoes may bear from seed in just over a year. Hardiness: Although it does better in climates where the temperature stays above 50F, the tree tomato is subtropical and will bear fruit in cooler climates. Hardy to 25F. 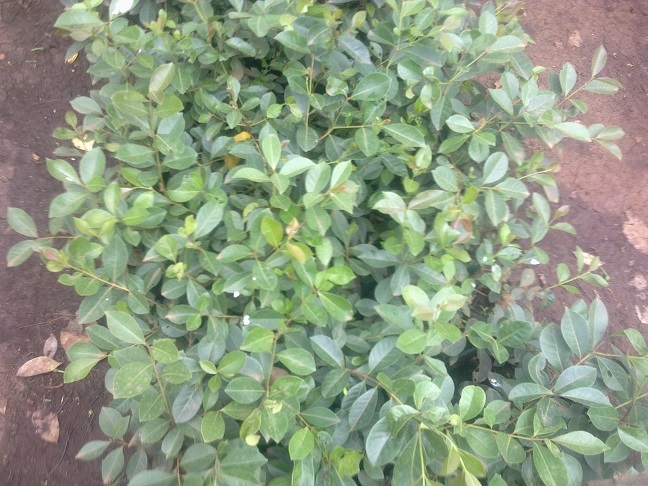 Growing Environment: Requires lots of water and good drainage–standing water will kill the plant in just a few days. Makes and excellent container plant in cold climates. Propagation: Propagation is usually by seed, but grafting is also possible. Seeds can sprout quickly and seedlings usually show vigorous growth. Uses: Uses are similar to common tomato. Eaten fresh and often boiled or pureed to flavor drinks. Strawberry Guava (Psidium cattleianum),named in honour of notable English horticulturist Sir William Cattley, commonly known as Cattley guava or Peruvian guava, is a small tree (2–6 m tall), bearing small red or yellow fruit, which are somewhat sour but sometimes eaten or made into jam. The red-fruited variety is known as strawberry guava; the yellow-fruited variety is known as lemon guava. Pitango is a shrub that grows in semi-tropical climates. Also known as Surinam cherry, it produces a red fruit with a sweet yet tangy flavor. Botanically, the berries are obtained from the silkworm tree belonging to the Moraceae family within the genus: Morus. Scientific name: Morus nigra. L. In Spanish, the berries are known as moras. More than hundred species of morus exist. In taxonomy, species generally are identified not by the color of the fruits (berries) but by the color of flower buds and leaves. So, a morus plant can exhibit different color berries (black, purple, red, white, etc.) in the same plant. Refreshingly succulent, tart and sweet mulberries are indeed rich in numerous health benefiting flavonoid phyto-nutrients. Mulberries are large, deciduous trees native to warm, temperate, and subtropical regions of Asia, Africa, and the Americas. Technically, the mulberry fruit is an aggregation of small fruits arranged longitudinally around the central axis as in blackberry or loganberries. Each fruit measures 2-5 cm long. In most species, these berries are purple-red when ripen; however, they can be white, red, purple or multiple colors in the same fruit. Several distinct varieties of passion fruit with clearly differing exterior appearances exist. The bright yellow flavicarpa variety, also known as the Golden Passion Fruit, can grow up to the size of a grapefruit, has a smooth, glossy, light and airy rind, and has been used as a rootstock for the Purple Passion Fruit .The dark purple edulis variety is smaller than a lemon, though it is less acidic than the yellow passion fruit, and has a richer aroma and flavour. Fresh passion fruit is high in beta carotene, potassium, and dietary fibre. Passion fruit juice is a good source of ascorbic acid (vitamin C),and good for people who have high bloodpressure. 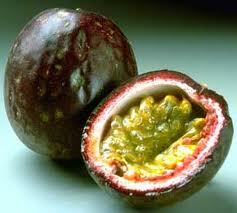 Some research is showing that purple passion fruit peel may help with controlling asthma symptoms. The fruit contains lycopene in the mature and immature pericarp. Fragaria ananassa, commonly known as strawberry or garden strawberry, is a hybrid species that is cultivated worldwide for its fruit. The fruit which is not a botanical berry, but an aggregate accessory fruit) is widely appreciated for its characteristic aroma, bright red color, juicy texture, and sweetness. It is consumed in large quantities, either fresh or in prepared foods such as preserves, fruit juice, pies, ice creams, milkshakes, and chocolates. Artificial strawberry aroma is also widely used in many industrialized food products. 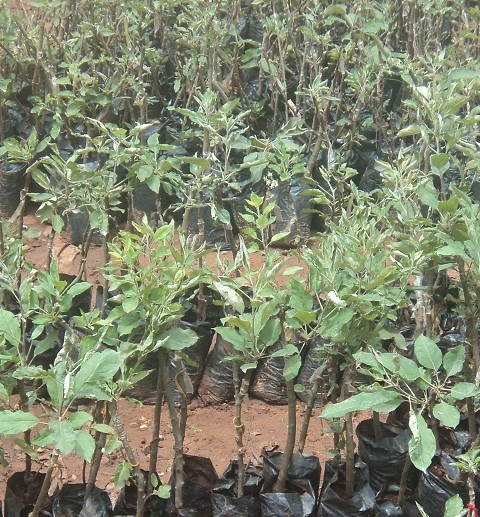 Domestic apples are generally propagated by grafting, although wild apples grow readily from seed. Trees are prone to a number of fungal, bacterial and pest problems, which can be controlled by a number of organic and non-organic means. This is very inspiring. Practical and real solutions to life threatening problems around the globe. Keep up. very inspiring.kindly let me know where the kiwi fruit seedlings are sold.am particularly interested i growing yellow capsicum but not in the meantime.keep up the good work.God bless you all. I am looking for seedlings for edible Mediterranean Fig, and pomegranate. I believe they would do well in the Lake Victoria basin. 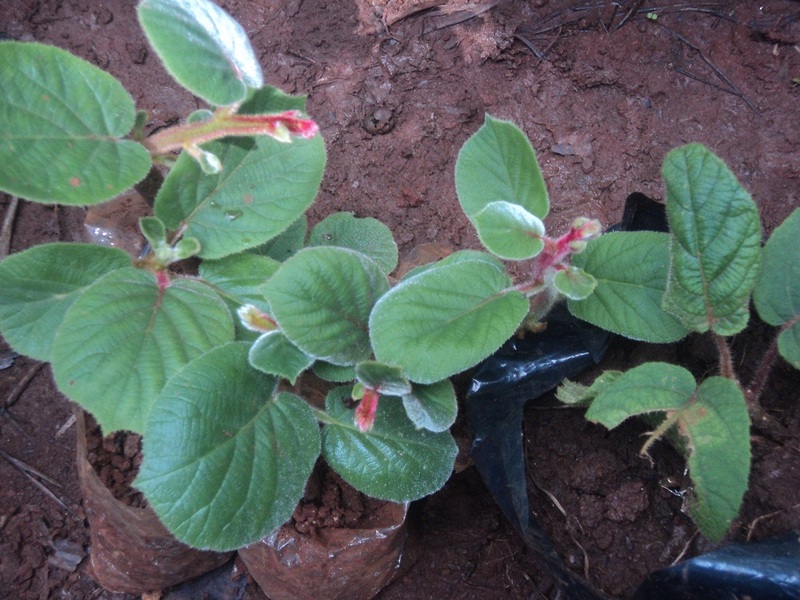 Do you know of these seedlings being sold anywhere in Kenya? 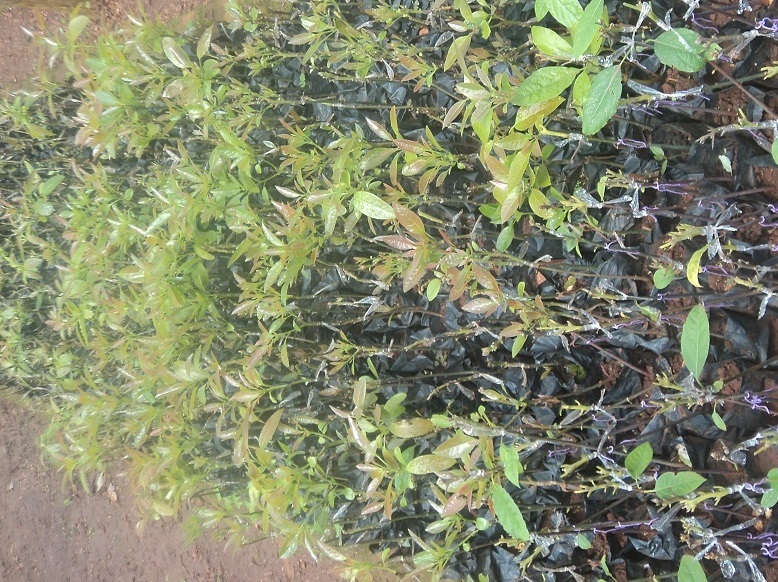 Hi, are there available tomato tree seedlings or seeds? asking from Limuru. 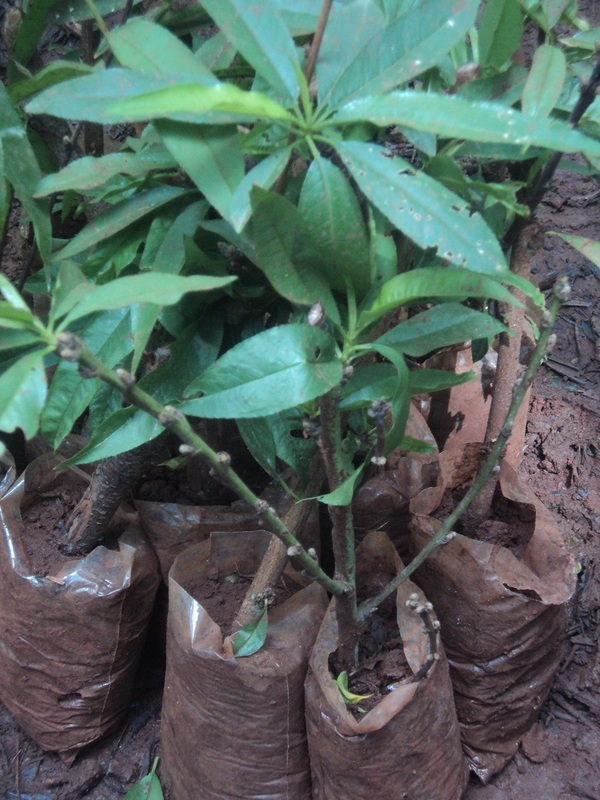 Hi, do you have ready to plant seedlings of annona family and the kiwi plant. Also interested in papaya seedlings. Hi this is good info,By any change do you deal of know about chillies? Do you have a branch in Voi? 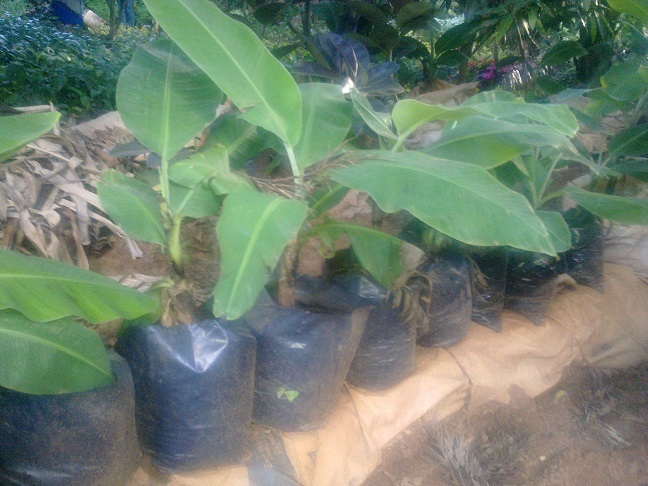 We do have a farm project in Voi.